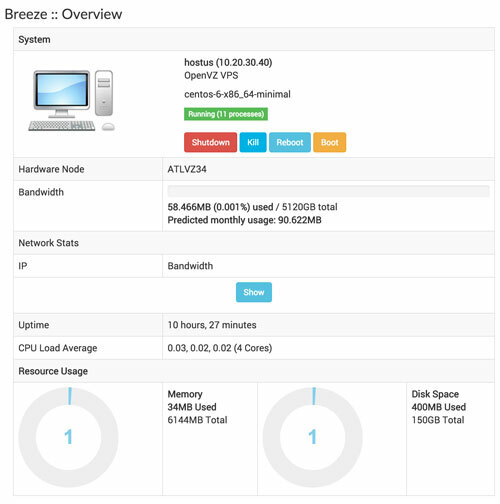 Breeze Panel: Easy, Simple, Intuitive. Breeze Panel is our custom developed in-house (or otherwise, proprietary) control panel that does almost everything for you. Breeze contains the meaning of an easy task, and the 'ez' sound really makes it stand out. 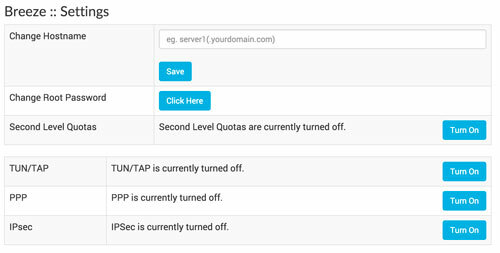 All OpenVZ and KVM VPS customers get access to this control panel. 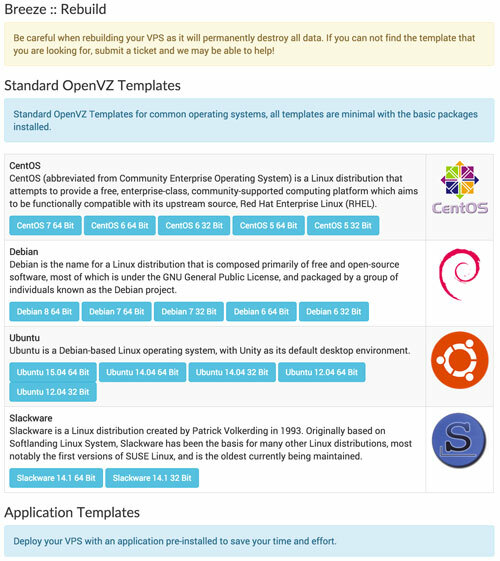 Breeze Panel is under constant development and new features get released periodically. Breeze Panel packs a lot of useful features in a clean and responsive user interface. 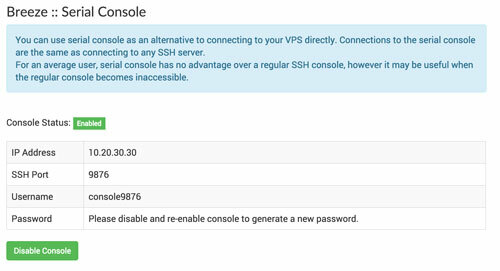 This eliminates the need of frequent support requests as you can manage many aspects of your VPS right from the panel. Best of all, it is integrated with the billing area so you do not need to worry about remembering another login. If you have any suggestions or feedback, let us know! Ready to sign up? 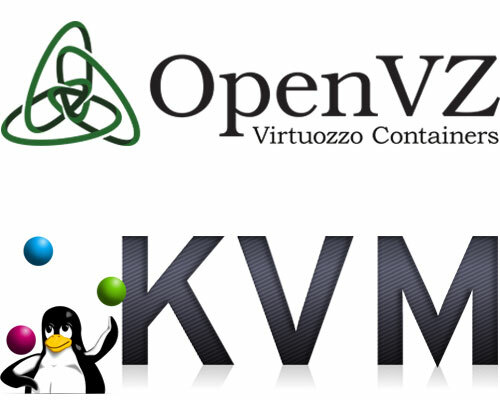 Have a look at our OpenVZ VPS and KVM VPS plans!